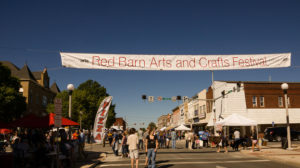 Fondly referred to as the “Ville,” Kirksville provides the best of both worlds with its friendly, small-town atmosphere and a location within easy driving distance of several major cities. Practically everything you need is within walking distance with shopping, restaurants and cafes, farmers market, nightlife and more located downtown just a few blocks from campus. 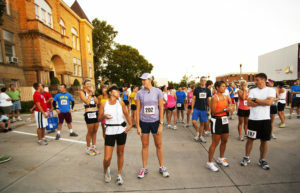 Local organizations, such as the Kirksville Arts Association, host events year-round so there’s always something going on — St. Patrick’s Day Festival, Summer on the Square Concert Series, Phi Mu Alpha Jazz Festival, FLATS Trail Half Marathon and the Northeast Missouri (NEMO) Triathlon as well as concerts in an outdoor amphitheater, plays and art exhibits. 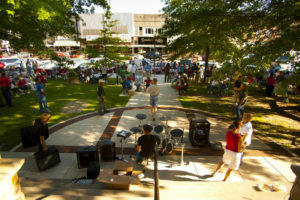 You can also take advantage of a local skate park and the downtown movie theatre. Nature makes people happy, and you can take it all in at three large conservation areas in the region. 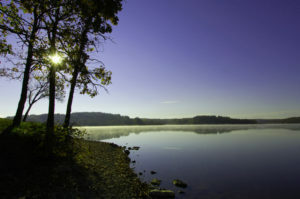 You can also grab some friends and head out to Thousand Hills State Park to explore hiking and biking trails, historical petroglyphs, and a 573-acre lake for kayaking, swimming, fishing, and other water sports. 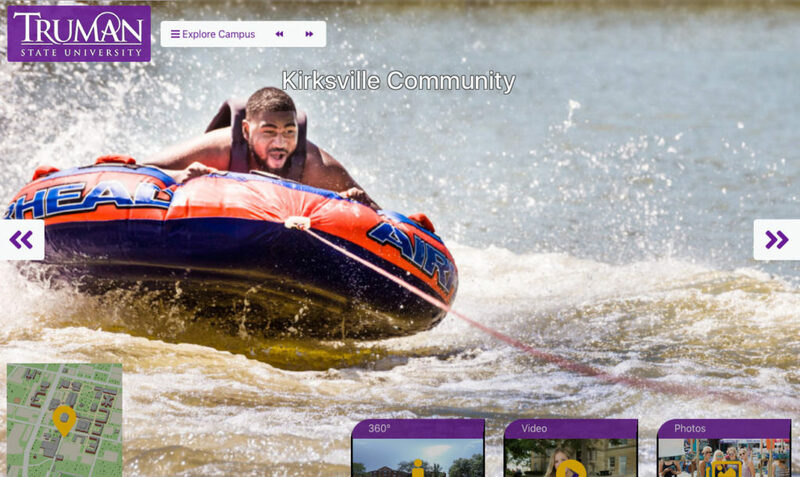 A community of approximately 17,000 people, Kirksville offers you the opportunity to pursue your interests and create a rich college experience you’ll remember long after graduation. Each fall at the New Student Welcome event held downtown on the courthouse lawn, local businesses and organizations offer coupons, product samples and more to welcome new students to the community. Looking for ways to get involved in the community? The SERVE Center at Truman can help you find service opportunities in the community that match your interests.